Every woman has a list of her all-time favourite icons. For some, it’s the impossibly chic Audrey Hepburn. For others, the list includes irreplaceable divas, like Coco Chanel, Cher, and Dita von Teese. And then, there are the women who can’t live without their heroic writers, like the sharp-tongued Dorothy Parker and the beloved Jane Austen. For Davina Zarnighian, the founder of Austen & Parker, it’s clear which crowd she falls into. Inspired by witty and sassy women everywhere, Davina channelled her creativity not into writing, like her business’s namesakes, but into the unexpected world of jewellery. Seeing an opportunity to throw her energy behind the female empowerment movement, Davina works with female designers to curate the incredible collection of jewellery available at Austen & Parker. Believing in the power of women supporting women, Davina makes sure that her brand gives back, donating to one of her favourite charities, WIZO, established and operated by women in Israel as a way to strengthen women and their families in their country. Although Davina mainly works with other female designers and female-owned brands, she does create a few select pieces herself. “I am passionate about female empowerment and supporting women and their small growing businesses,” she says. 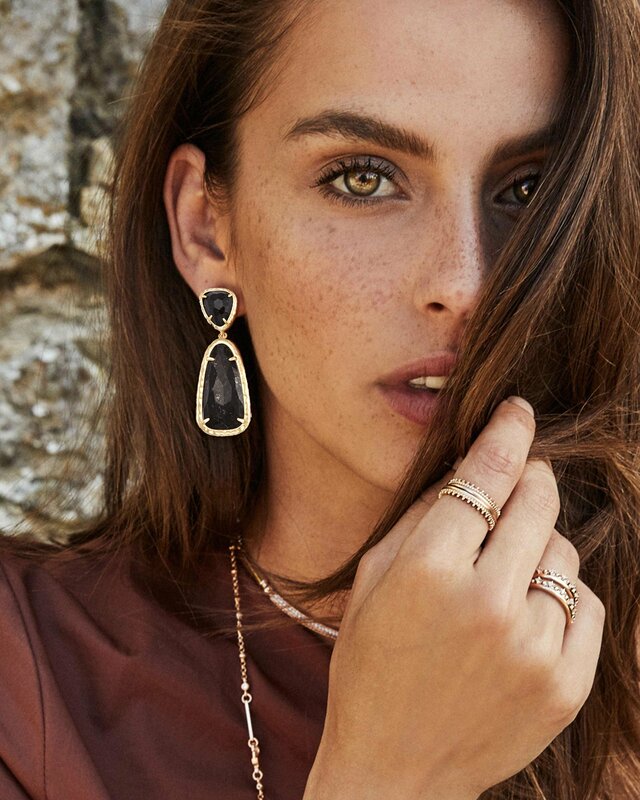 Among some of the most popular jewellery in the Austen & Parker lineup, and Davina’s personal favourites, are two pieces from Los Angeles-based, free-spirited Jewellery Brand, Ettika, whose goal is “to help women look and feel their best”. 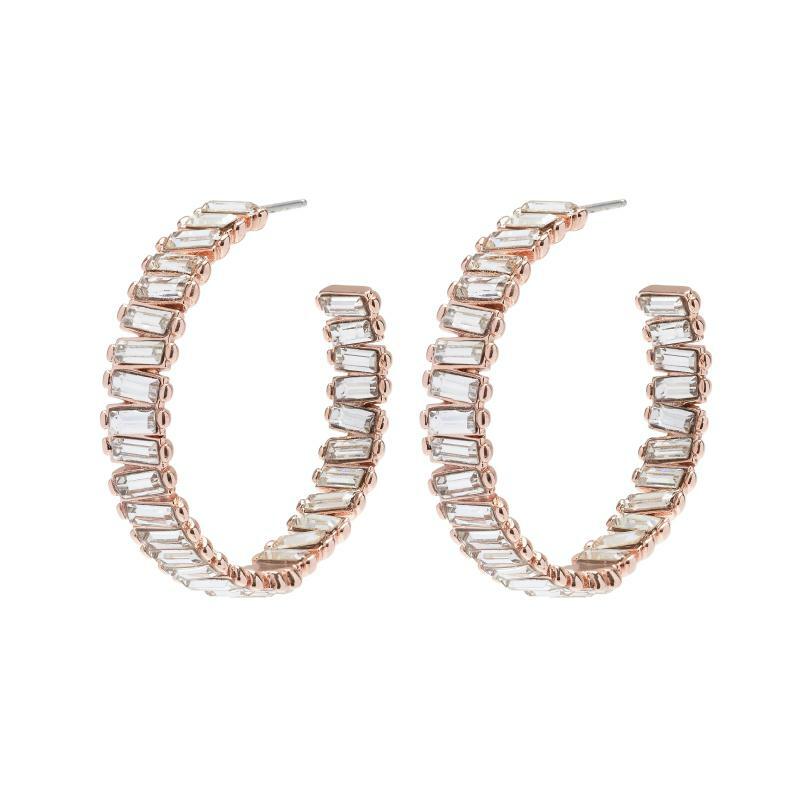 The Ettika Great Outdoors Earrings in Opal are the perfect dress-up/dress-down hoops that every classy woman needs in rotation. 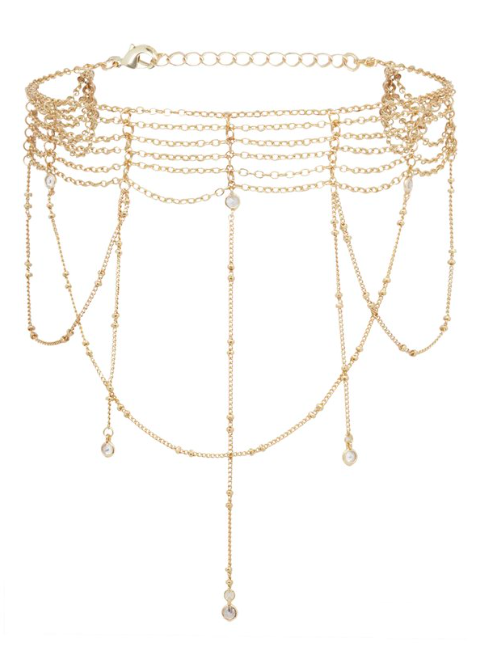 While the Bohemian-style Ettika Dropping in Dreams Choker is a great example of what bold feminism looks like. Other notable pieces are the Shashi Warrior Hoops, which use medallion-like coins to create a unique statement that crosses the boundaries of culture and country. 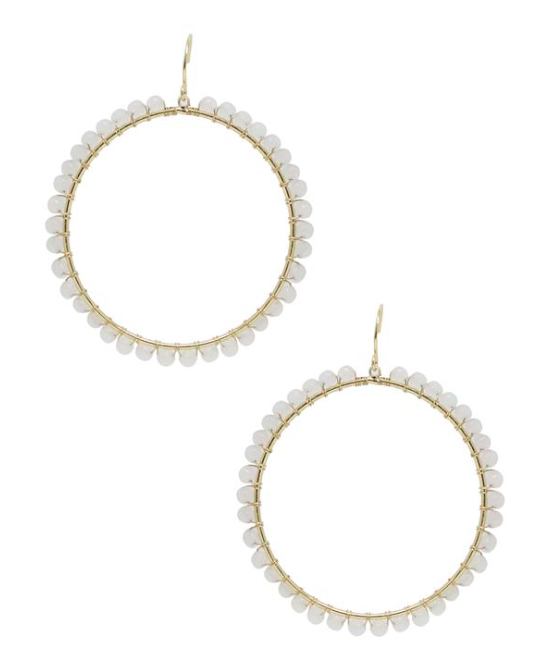 And then there’s the Melissa Lovy Baby Serena Hoops, which have been featured by popular beauty bloggers, including Michaela Podolski and Emily Gellis, as the “everyday statement hoop”. And, since it is the season for giving, below we have included our Top 10 Statement Earrings – Perfect for those sparkly festive parties or to add to your on-trend Christmas gift list, including your book club hostess. Available in gold or rhodium-plated, these gorgeous handmade statement earrings feature two designs in one, the starburst-style outer ring, containing sparkly baguette-cut Swarovski crystals is removable giving you interchangeable looks for any occasion. These Bohemian-style drop earrings feature textured leaves, placed one on top of the other, with decorative cutout detail allowing the contrasting colour underneath to shine through. Available in silver or black, perfect for adding a touch of glamour to your outfit. At first sight these earrings appear to be stylish gold hoops but look a little closer and you’ll see the clever addition of a beautiful bee, with the textured hoops representing round droplets of honey. 18k gold plating provides a stylish and bold look you’ll love. 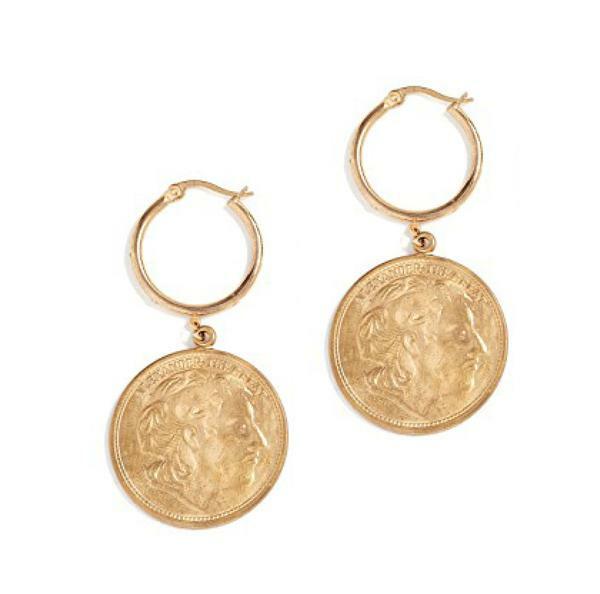 Not just Davina’s favourites but ours too, these stunning gold coin charm earrings have almost an antique look to them, yet will appeal to even the trendiest of modern-day fashionistas. Made in the USA and featuring intricate detail and 18k gold plating. 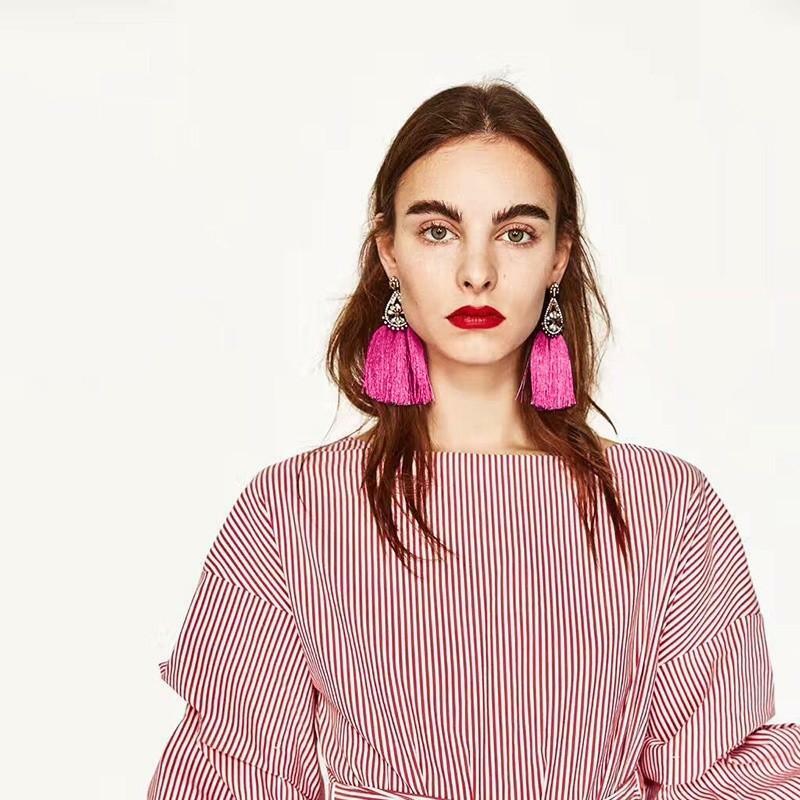 Every woman should own least one pair of tassel earrings, fun, flirty and feminine, these gorgeous earrings are the perfect finishing touch for any outfit. Available in a choice of 3 colours, chic black, dazzling turquoise or hot pink, we guarantee you’ll want them all. These unique earrings, manage to be both delicate and statement-making, by combining a sparkly crystal stud with an oversized hoop. Available in a choice of gold or rhodium plated silver. For maximum impact wear with hair up and a vintage vamp makeup look. These must have vibrant tassel earrings are perfect for any occasion and would make a great gift for a friend. 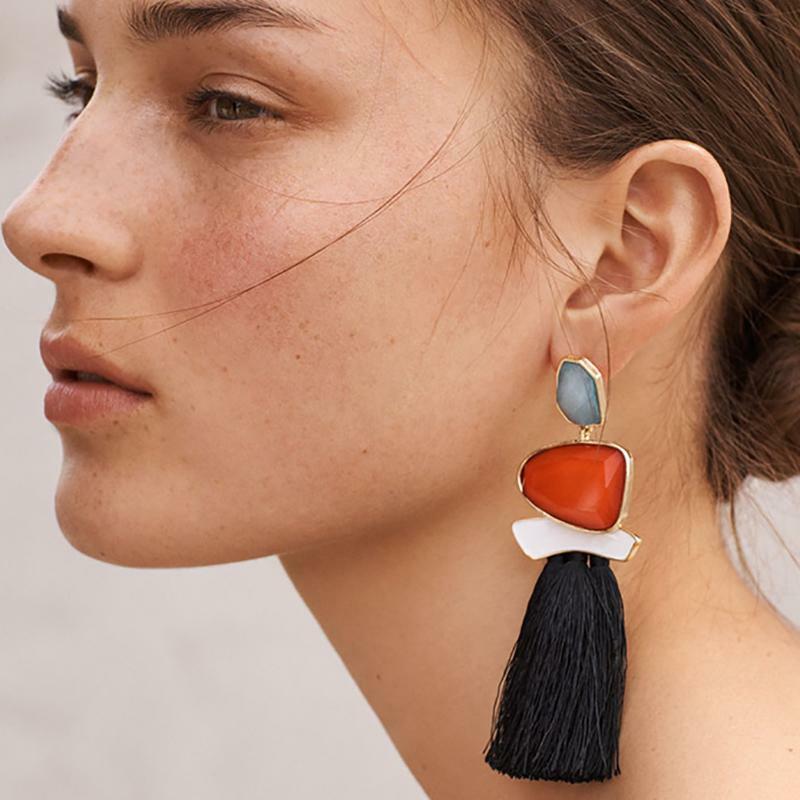 Available in 13 different colour combinations, we love the onyx, which features pale blue, cranberry red and white gemstones with chic black tassels. These elegant drop earrings feature a striking combination of black Swarovski crystal stones and 18k gold plated brass. Perfect for a special occasion to compliment your glamorous look, show them off with a black evening gown and a sophisticated updo. These luxurious half star drop earrings in silver feature dazzling black and clear Swarovski crystals and unusual beading detail, which only adds further shine. Whilst incredibly detailed, the Starlight Earrings are also lightweight, comfortable and captivating. And finally when its time for maximum sparkle, look no further than the textured Jija Drop Earrings. 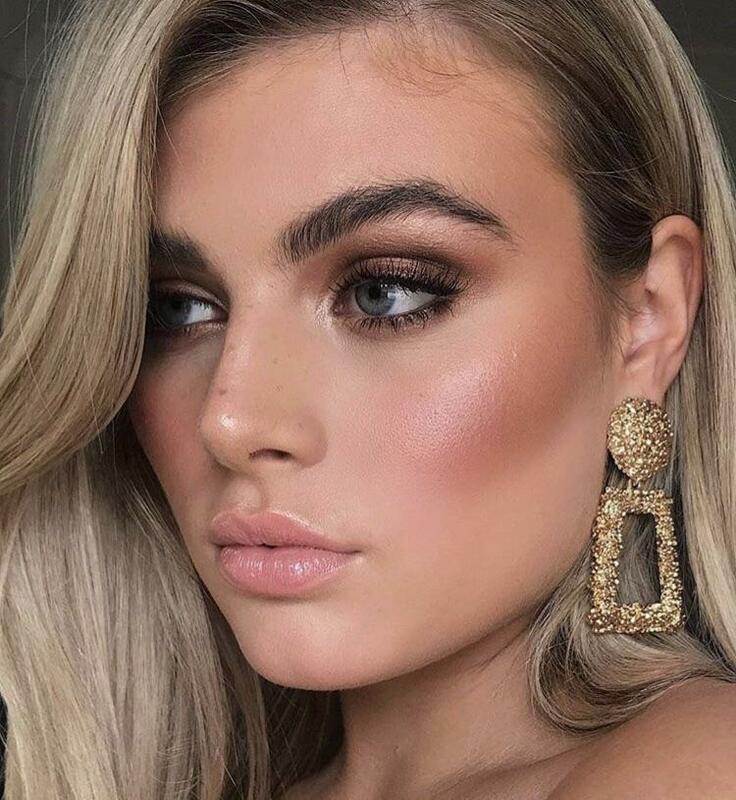 Featuring a unique open rectangle design, these dangle earrings come in 6 colours, our favourite is the glittery gold, perfect for the festive season and beyond.